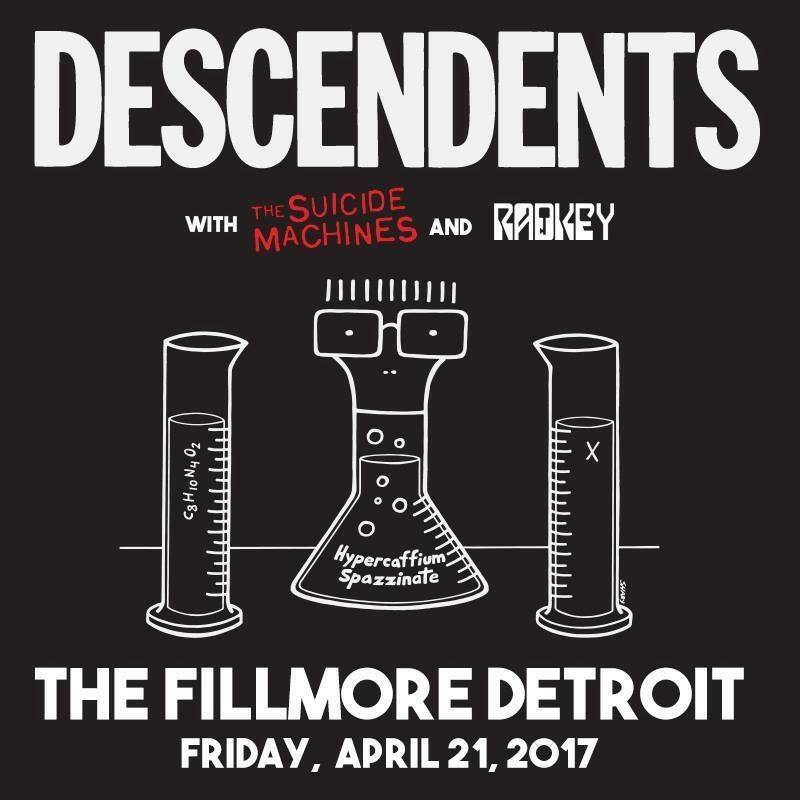 Hip In Detroit: Meet Radkey and Win Tickets to See Them Open Up for The Suicide Machines and The Descendents! Meet Radkey and Win Tickets to See Them Open Up for The Suicide Machines and The Descendents! 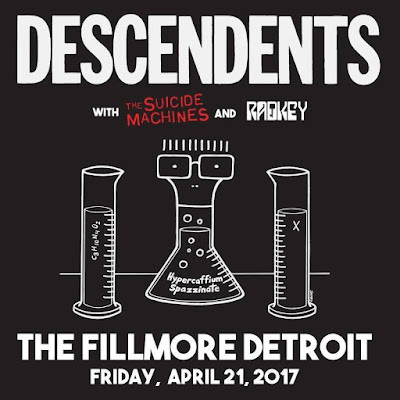 This Friday, April 22nd the legendary Descendents will be playing The Fillmore Detroit. They have asked Detroit legends The Suicide Machines to support them for the night and Missouri born three piece Radkey to open up the night. 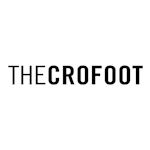 We have been reaching out and interviewing a lot of the more interesting opening acts lately because who wants to keep talking about the same bands we have been covering for years! So, we reached out to Radkey to learn a little but more about them before the show. Check out what they had to say and read below to find out how to win tickets to the event. HID- How did you get your hands on your first instrument? Radkey- "Our dad bought us our first Epiphone SG after we saw the movie School of Rock for the first time. It was pretty much a must have after that." HID- What age were all of you when you started creating music together? Radkey- "Solomon was 12, I was 14 and Dee was 16"
HID- What is the most annoying part about being in a band with your brothers? Radkey- "We actually got along really well. We were home schooled so we were super close, and being in a band is super easy." HID- Your Instagram leads us to believe that you are big video gamers. What's your current favorite game to play? Radkey- "The Legend of Zelda: Breath of the Wild!! It's the best game that we've played in years. We can't even believe how amazing it is. We've sank a stupid amount of hours into it." HID- What's the best part about opening for a big iconic band like Descedents? Radkey- "It's really cool because if you can win over an audience for such a cool band, that means that you put on a worthy show. And that's a really fun challenge to have." HID- When is the last time you washed your jeans? Be honest! Radkey- "It's been about 3 weeks actually." HID- Anything else you want Detroiters to know about Radkey? Radkey- "We love anime! Our song Romance Dawn is about one called 'One Piece'." 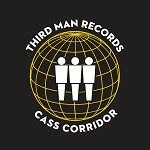 You can check out some tunes from this three piece biological brothers here. Tickets to attend this show this Friday are $25 to $45 in advance and they can be purchased here. We also have one pair of tickets to give away to the show courtesy of Live Nation Detroit. 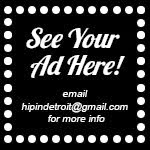 If you would like to enter to win these tickets please email your full name to hipindetroit@gmail.com with the subject line #rad. We will draw one lucky person and they will get to attend the show for free this Friday, just make sure to get there early so that you can check out Radkey!